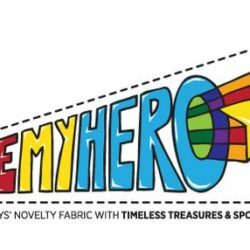 Vote for Farmers Market Fabrics! 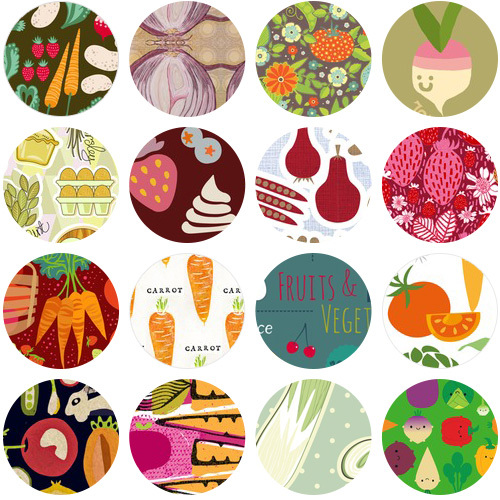 Get ready to vote for delicious farmers market-themed fabrics! This week our design contest is ripe with fabrics perfect to sew up a reusable tote to haul summer veggies and fruits home from your local farmers market. We’ll post the winners next Thursday! 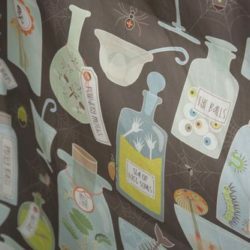 Many merry carousels: Congratulations to our latest Fabric Of the Week winner! « Announcing the Fabric8 Winner!